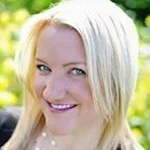 Jennifer Kerns was the communications strategist for the Colorado recalls. She previously worked for the California Republican Party and served as spokeswoman for the Proposition 8 marriage initiative. It’s white. It’s square. And at 1-by-1 inch in diameter, it is the perfect accoutrement to any entrepreneur’s smartphone. With its quick swipe capability and ultimate portability, the high-tech Square Reader credit-card processor has become an invaluable tool in today’s economy. How high-tech credit card vendors and customers get their Second Amendment rights infringed. Taxi drivers use it—as do trade-show vendors, online retailers and home contractors. It is, as the company’s slogan says, a “small credit card reader” that offers “big possibilities.” But some of those big possibilities are apparently being foreclosed by the Obama administration. Last summer, around the same time the U.S. Department of Justice’s Operation Choke Point began pressuring banks to drop customers who buy or sell firearms, tobacco and other goods considered “not acceptable” by the Obama administration, Square quietly changed its terms of agreement. …you will not accept payments in connection with the following businesses or business activities: …sales of (i) firearms, firearm parts or hardware, and ammunition; or (ii) weapons and other devices designed to cause physical injury. Today, the Square’s terms prohibit gun-shop owners from using the credit-card processor not only when they are conducting gun sales at their brick-and-mortar stores but even more so when they are offsite, representing their stores at gun shows where they often need the wireless Square Reader to ring up sales on smartphones or tablets. Gun show have been a target of anti-gun activists for nearly 20 years. The action and its impact were noted by gun enthusiast blogs at the time, but it was hardly a blip on the radar screen of mainstream outlets.
.@Square’s revised terms of service harm gun vendors by limiting sales opportunities. Now, with evidence mounting of an all-out war on Second Amendment supporters in the financial marketplace, it fits the bill of an Operation Choke Point target. Square’s revised terms of agreement immediately forced vendors to halt the processing of transactions of citizens who simply wish to buy or sell firearms or ammunition. The timing of the release of the Square’s new, more stringent terms just so happens to coincide with Operation Choke Point’s initial targeting in the spring of 2013, as reported by The Daily Signal. The timing also coincides with banking relationship cancellations of pro-Second Amendment candidates and campaigns throughout the United States, including last year’s Colorado recall elections over gun control. 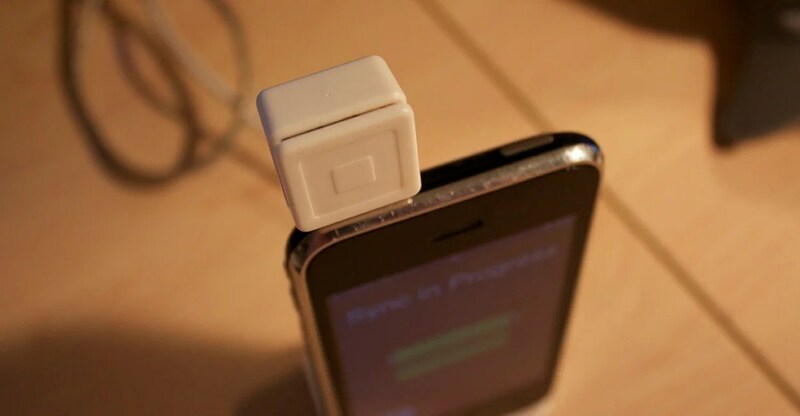 Square’s press office did not responded to three attempts to obtain comment for this story. 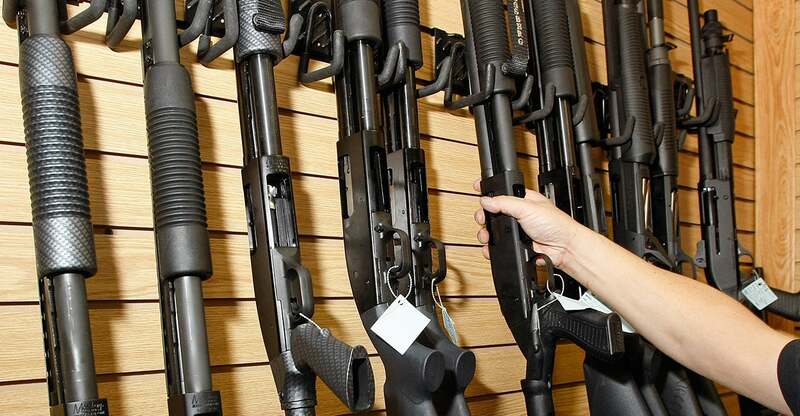 Did Operation Choke Point have something to do with @Square’s anti-gun shift? With the help of the U.S. Consumer Coalition, more law-abiding business owners are coming forward to report abuses of power they suffered through Operation Choke Point. As Americans begin to share their stories, the question ultimately will become whose arms are more important: the long arm of the Justice Department, or our right to bear arms? The U.S. Constitution guarantees only the latter.